A video released by Legacy Effects explains how a believable, life-like Apatosaurus was created for the movie. The scene in question is when Chris Pratt and Bryce Dallas Howard encounter a dying Apatosaurus. What is more impressive is that the emotions expressed by Apatosaurus in the film were achieved through the use of mechanics, not CGI. 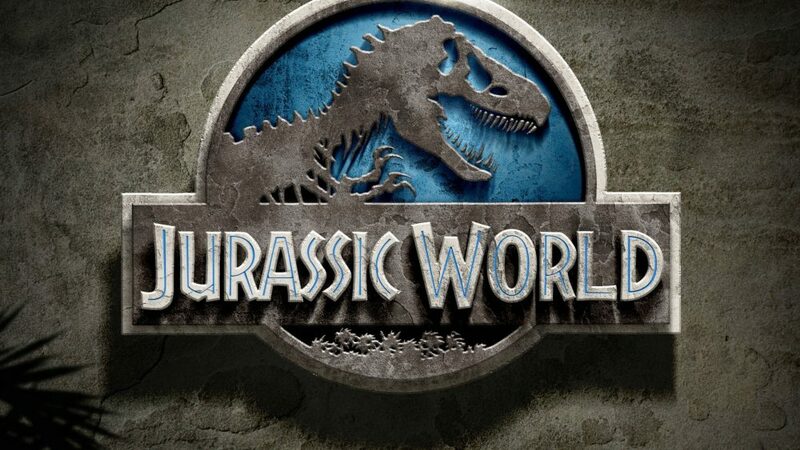 Jurassic World, the latest installment in the Jurassic Park series, has already earned more than a billion dollars at the box-office and has become the most popular entry after the first Jurassic Park film. Watch the video below to see how Legacy Effects created a life-like Apatosaurus.